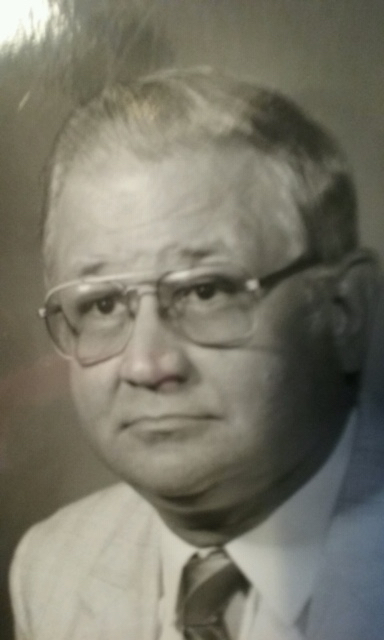 Fred E. Smith, 78, of Spring Mills, passed away Thursday, April 4, at Mount Nittany Medical Center, State College. Born in Schuylkill Haven, Nov. 24, 1940, he was a son of the late C. Elmer and Matilda Bashore Smith. In addition to his parents, he was preceded in death by his sister, Joanna Morrison. Fred was the husband of Ella L. Shappell Smith. He was a graduate of Schuylkill Haven High School. Fred earned his master's degree from Penn State University. He worked as an aerospace engineer at Applied Research Lab. Fred was a member of St. John's Union Church, Spring Mills. He also belonged to Nittany Valley Model Railroad. In addition to his wife, Fred is survived by a daughter, Jennifer Zajaczkowski and husband, Frank, Centre Hall; a son, Jeff Smith and wife, Kristen, Carlisle; grandchildren, Emily Smith, Abby and Branden Zajaczkowski; nephew, Brian Morrison, Virginia. A Celebration of Life funeral service will be conducted at noon Thursday, April 11, at Geschwindt-Stabingas Funeral Home Inc., Schuylkill Haven, with Pastor Ted Rathman officiating. A viewing will be held from 11 a.m. until the time of service Thursday at the funeral home. Interment will follow the service at Union Cemetery, Schuylkill Haven. Family requests donations in Fred's memory to American Diabetes Association , 1701 N. Beauregard St., Alexandria, VA 22311, or American Cancer Society , 3893 Adler Place, Suite 170, Bethlehem, PA 18017.